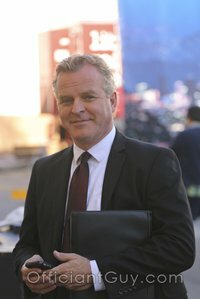 As the busiest wedding minister or wedding officiant in Los Angeles County, I have been the wedding officiant at almost every wedding venue in Los Angeles and Orange County. 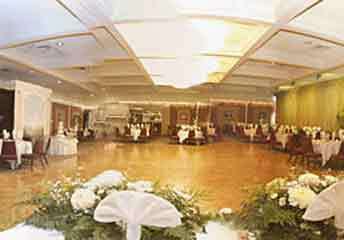 Some of those weddings were at the Long Beach Petroleum Club in Long Beach. The Long Beach Petroleum Club is a premier social club in the quiet Bixby Knolls neighborhood of Long Beach. 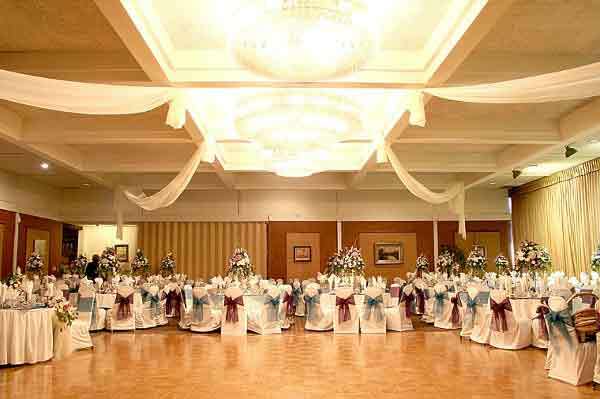 It is also a full-service banquet venue with catering at affordable prices. The Petroleum Club facilities in a historically charming structure that offers a sense of quiet elegance that will be ideal for your wedding and reception. The Petroleum Club banquet are warm and inviting and the Grand Ballroom is large enough to permit 350 guests. the Terrace Room can accommodate as many as 150. Both rooms have crystal chandelier lighting. A wide range of catering and buffet options are available. Just off the 405 freeway in Bixby Knolls, Long Beach, the Petroleum club of Long Beach is conveniently located for those traveling from outside the area. If you are planning a civil wedding or a religious wedding in Long Beach or anywhere else in Los Angeles or Orange County consider the Long Beach Petroleum Club for your wedding ceremony or reception. 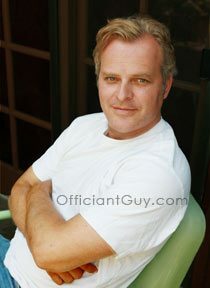 And when you choose your wedding minister to consider this wedding officiant, the Officiant Guy.